Deep Water Culture (DWC) is a hydroponic method of growing where a plant's roots are suspended in a bath of water, air bubbles and nutrients. 1) Oxygen: The air stone and air pump in the Grobo keep the water well oxygenated so the plant doesn't drown. 2) Water: Your Grobo requires weekly draining and re-filling to ensure the water in the DWC tank stays fresh. 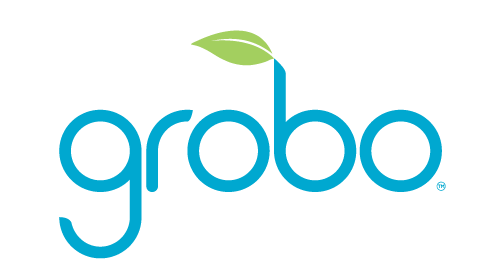 3) Nutrients: Grobo's automatic dosing ensures that your plant has all the micro and macro nutrients to grow and thrive.